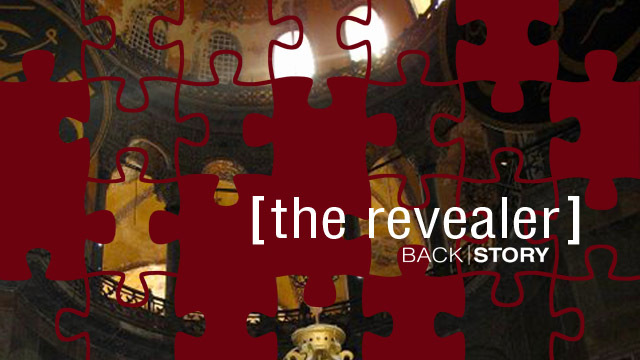 This week on Back|Story, "The Revealer" will take us to a city with a very rich history and a monument whose ancient treasures are still being revealed. Those treasures are literally imprinted on its walls. And “The Revealer” will put the “mosaic” together to tell an incredible tale. Take a look at the clue above. Try to guess what Thursday's segment of "The Revealer" is about.